“New Year, New Me” is the cliché often ascribed following the establishment of most new year’s resolutions, usually made with iron-clad conviction. Unfortunately by February, research shows 80% of these well-intentioned goals for self-improvement will have fallen apart. So how do we create goals we can stick to? The reality is; the stronger your self-management skills are, the more likely you are to succeed at reaching your goals, no matter how long-term or ambitious. As most goals fail due to poor management of stressors, lack of motivation or poor impulse control, being able to exercise strong self management skills is a fundamental aspect to goal setting. There are a few vital skills you can develop to improve the various aspects of self management. Giving yourself the necessary tools to not only approach your goals for the new year, but knock them out of the park! Self reflection is one of the most important aspects of self care and management as it helps individuals become more grounded and self aware. In terms of reaching your goals, this means taking a day to physically record which areas, behaviours or activities you want to change and how they make you feel. Write a list of these ideas on a piece of paper or on your phone, ensure you put it somewhere it won’t get lost. This takes a certain degree of self-awareness to know your own capacity and in what specific timeframe it can be achieved. However, SMART goals give not only structure, but a template of which to determine their success or failure which is helpful in time of reflection. Organisation skills are another fundamental aspect of self management which will make or break the success of your goals. Effective organisation has been linked to lower rates of stress and anxiety which are both determining factors of success or failure in terms of accomplishing set goals. Skills in organisation will give the structure and illuminate the goals’ specific steps giving a clearer path to success. By developing self awareness and self management skills at a young age, they become embedded in one’s personality and provide the understanding of what it means to set effective goals. Which in turn, allows individuals to set and achieve goals successfully throughout adulthood and into the future. So this year, make sure you have a set of S.M.A.R.T goals, which are supported by positive self management behaviours, giving you the opportunity to be that 12% who accomplished their goals for the year. Needing some extra help with teaching your student or child Life Skills? Request a quote today and one of our relationship managers will be in touch shortly to help find the best solution for you. Also, don’t forget to connect with us on Facebook, Twitter and Instagram. 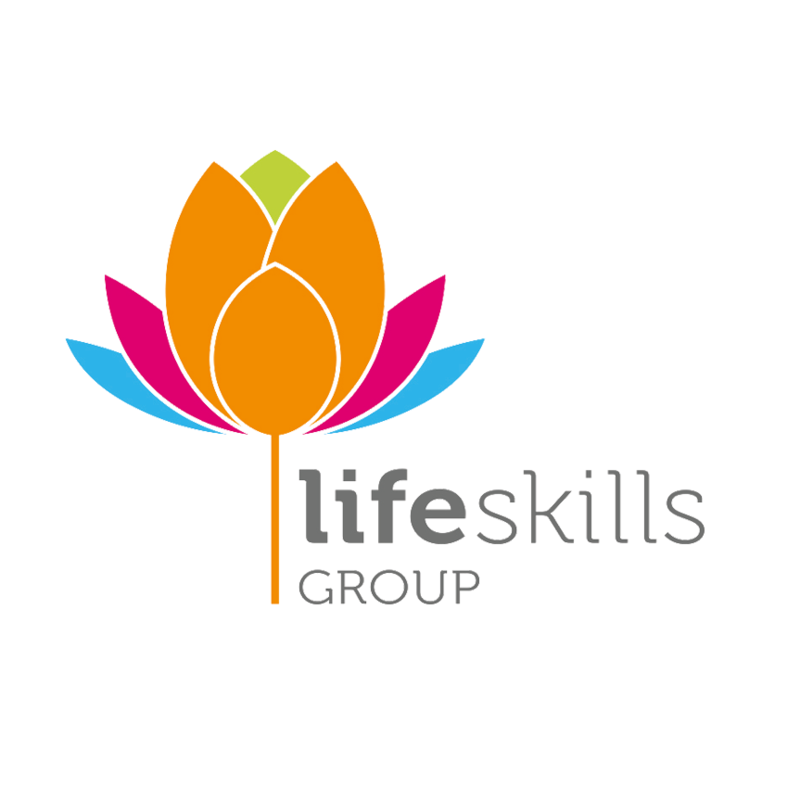 Life Skills Group is Australia’s market leader in curriculum-based social emotional and physical learning programs for students and educators.